ProChem® Tanks - Now With 3 Choices - Peabody Engineering & Supply, Inc.
3 Great ProChem® Tanks To Choose From! 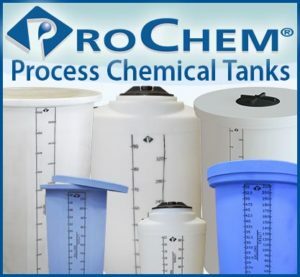 You may be aware of our ProChem® Tanks but were you aware that we now have 3 styles to choose from? We developed the “ProChem®” Tanks because we saw a need in the industry for tanks with intuitive features not available elsewhere to make your job easier with unique inherent features.